Jake Thornton Ezell is a career writer and journalist from southeastern Pennsylvania. His work has earned him praise from publications and readers alike, and his poetry has appeared in national magazines. Writer’s Plight is now available in paperback. Visit Amazon, Barnes & Noble, or Books-A-Million to get your very own copy today! 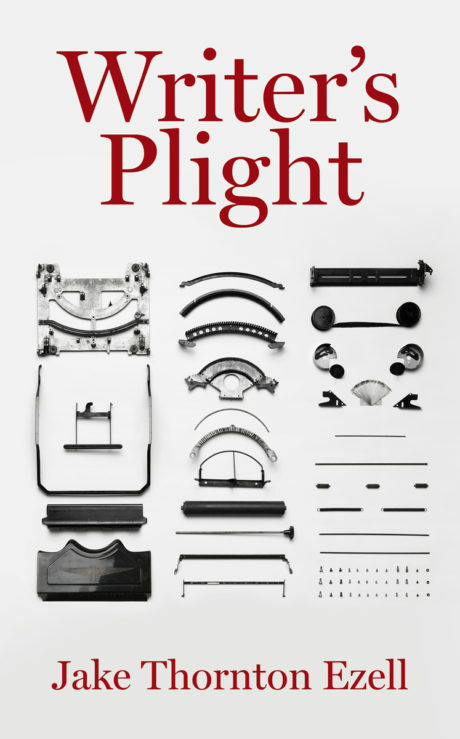 Learn more about the book at http://www.aperturepress.net/books/writers-plight.